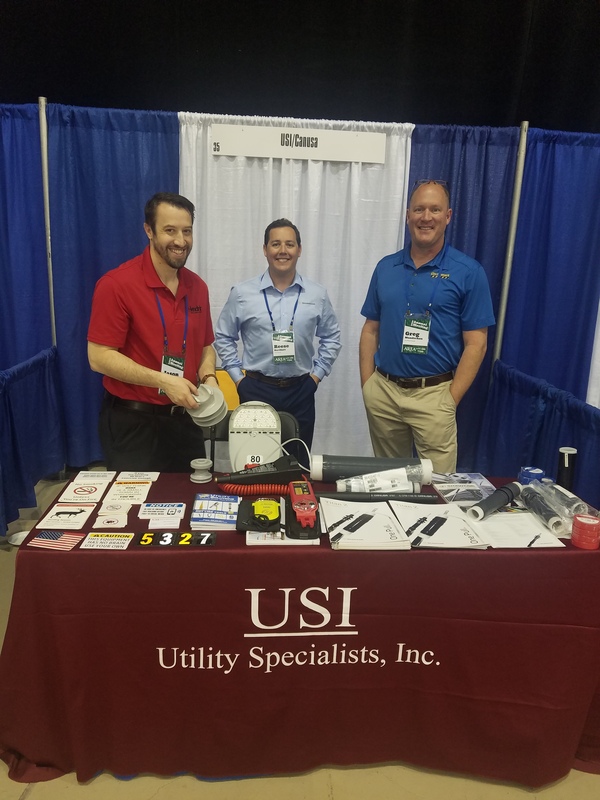 Laura | Utility Specialists, Inc.
Jason Smolko of Hendrix Aerial Cable Systems, Reese Barillari of Canusa and Greg Mundschau of Electromark man the USI booth with Joe Thornton and Daniel Beck at the AREA rural cooperatives show in Montgomery. 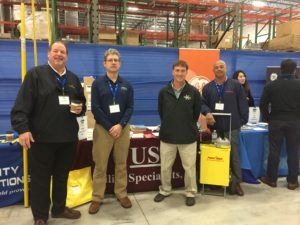 We had great booth turnout with many interested customers! 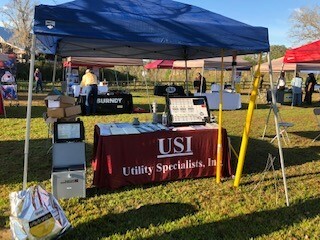 USI’s Kevin Rising and Murray Beck were pleased to attend the Irby Tent Show in Lake Mary, FL today. 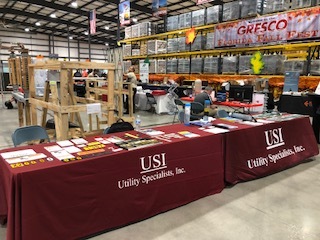 USI supports the Duke Energy Rodeo with the next generation of salesmen. Thanks Chris Oliver! 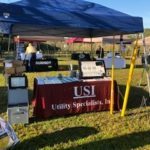 USI was pleased to support the recent Tent Show at Electric Supply of Tampa. 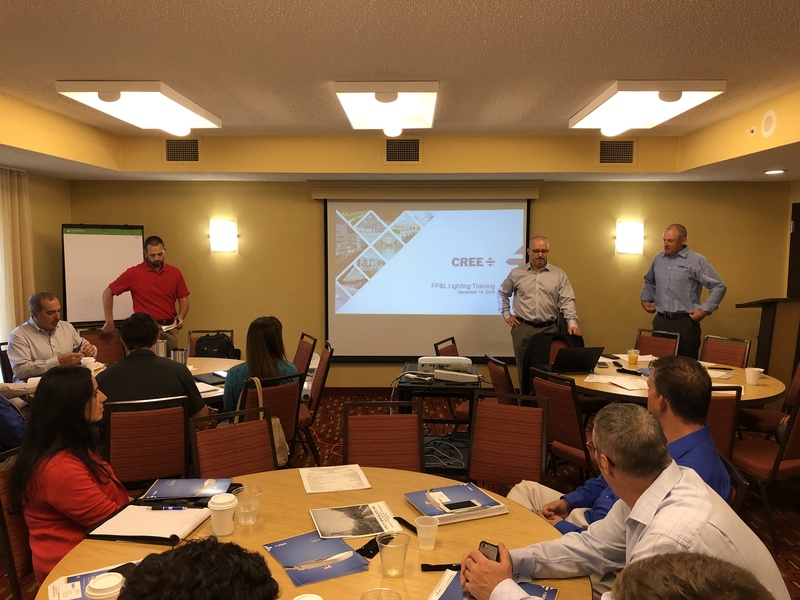 USI is pleased to host the Lighting Sales Engineers with Florida Power & Light at the Cree Lighting Technical Seminar in West Palm Beach. 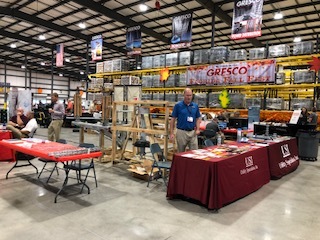 We are proud to show SEECO, Electromark, Lindsey, Helical, NGK, SPI, Utility Solutions, and ARP at the Gresco show. 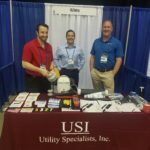 USI is pleased to be supporting the Tennessee Municipal Electric Power Association E&O conference this week in Franklin, TN. 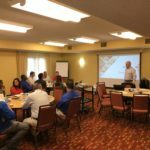 Thank you to Brandyn Edwards with Valmont for speaking on steel pole applications. 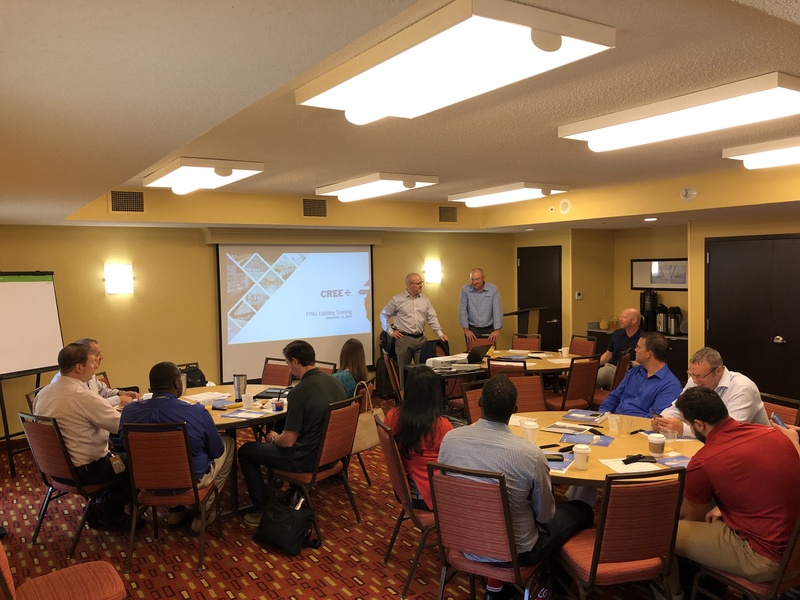 The 2018 Southeastern Distribution Apparatus School and Conference is sponsored by Utility Technology Education. 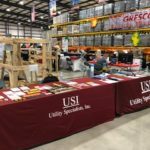 Utility Technology Association will award 18 Professional Development Hours to participants attending the entire school. The Exhibit Hall will be open Monday, September 17 through Wednesday, September 19. 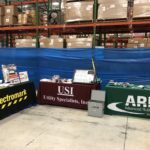 Exhibitors wishing to display their products must register for a booth. Breaks and evening hospitality will be held in the Exhibit Hall. 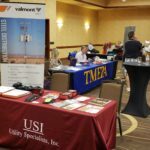 The cost of the registration includes one table with electric service, wireless Internet access, two lunches, annual dinner, pre and post electronic participant list, and conference schedule for one individual. 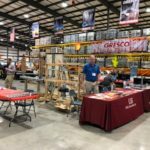 A company can purchase a pass for additional exhibitors and additional exhibit tables. Chip Kanour Utility Specialists, Inc.
Jack Kelley Tri-State Utility Products, Inc. This module provides instruction in basic distribution apparatus theory and application. 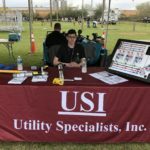 Students will learn electrical fundamentals and power theory along with how the equipment works. 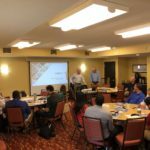 This session should be attended by those who need to gain a better understanding of the components in an electrical distribution system. This module will help the student establish a good foundation for future classes. 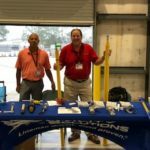 This module provides a more in-depth look of the individual distribution apparatus equipment used in the substation and on the distribution feeders. The sessions will emphasis why the equipment is used and how the equipment functions. 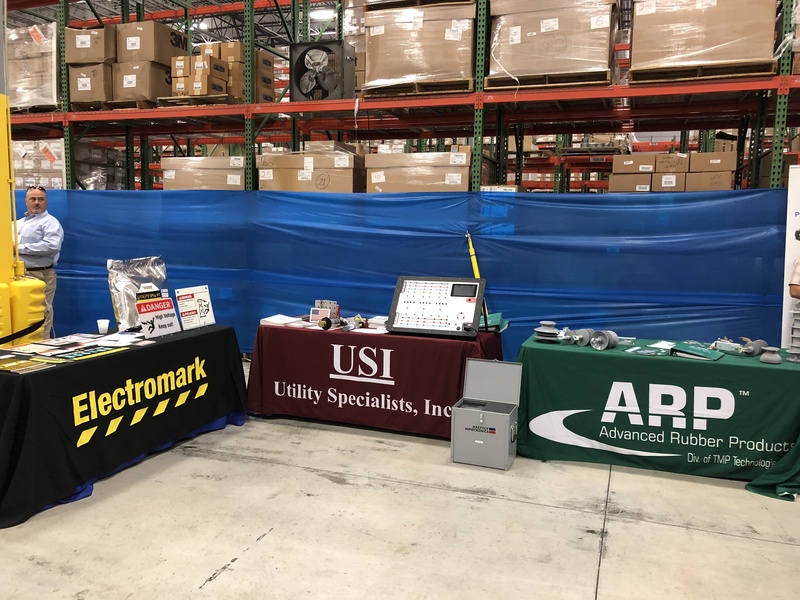 Distribution equipment included in sessions will be regulators, breakers, transformers, capacitors, arresters, switchgear and reclosers along with classes on system protection. This module provides instruction on the principles and equipment of a SCADA system used for the monitoring and control of an electrical distribution system. 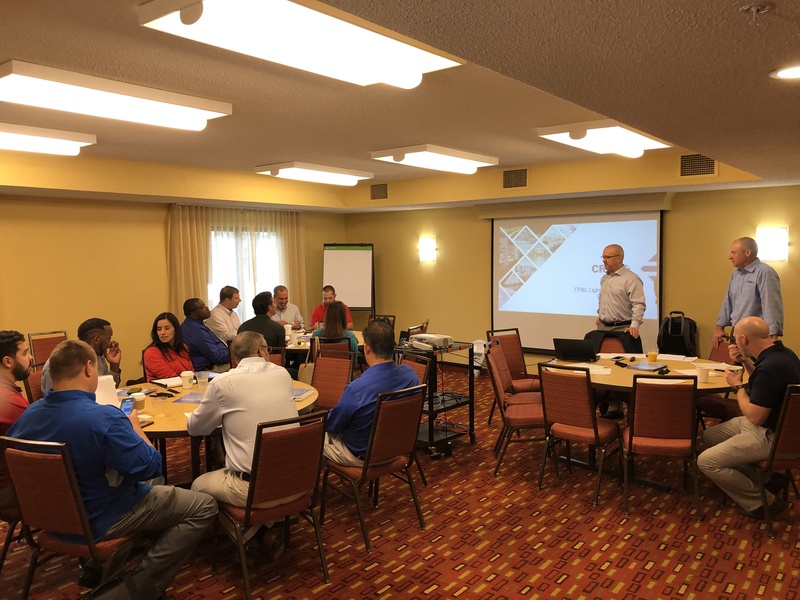 This year includes session in Cybersecurity, Fiber Optics, Digital Substations, IEC 61850 Applications, and Automated Restoration Systems. This module will examine the initiatives and engineering applications of electric utilities. 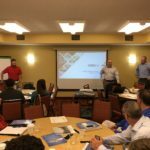 Session topics will include MicroGrid Projects, Volt/Var Optimization, System Loading, Communication for Critical Data, Grid Reliability, Unmanned Aircraft Systems, Energy Storage and Next Generation Technologies. Also will be an in-depth discussion on Power Quality issues and solutions of the electrical distribution system. 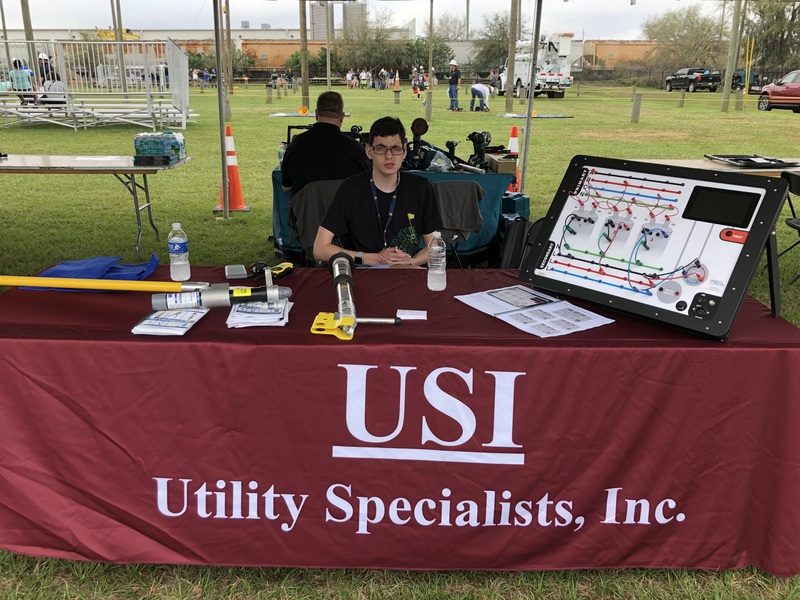 Utility Technology Association is a 501c6 non-profit organization dedicated to the delivery of high quality, practical and comprehensive training designed to meet the needs and challenges of today’s electric utility industry. 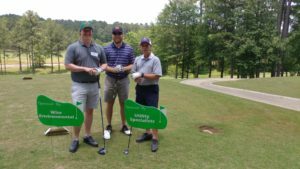 Utility Specialists was pleased to support United Ability at the Alabama Power Corporate Services charity golf tournament. 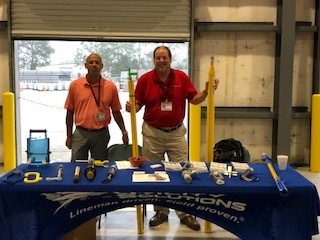 Pictured: Bill Scanlan and Keith Warren, Alabama Power with Wes Hunter, Southern Forms. USI was pleased to attend the recent open house at Irby Utility in Orlando.